Originally, Crazy Quilts quilts were made by those women in the wealthy classes who had the time and the money for the expensive fabric. Before long, other women got in on the fad and found ways to make their own crazies. Some were made from the fancy clothing of the day that had been discarded or passed on to less affluent relatives. Also packets of silk scraps from mills and factories were sold inexpensively through mail order, making this style of quilting affordable for more women. 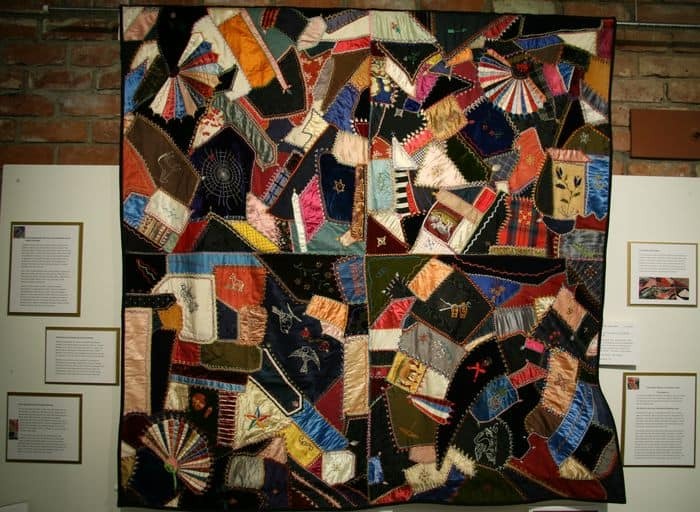 After 1900 women adapted their crazy quilting to using such fabric as flannels, denims and other cottons. They did not always put decorative stitching on these quilts; instead they were often simply pieced. This is why you see a great variety in antique crazy quilts. Sadly the quilts made with silk in them are rapidly deteriorating, in part because many Victorian silks were embedded with metals to give skirts rustle and weight. Experts in quilt preservation do what they can to save the old silks and when that is no longer possible some take on the painstaking task of renovating the quilt while carefully preserving the original embroidery. Someday many of these historic quilts will only be found in pictures. 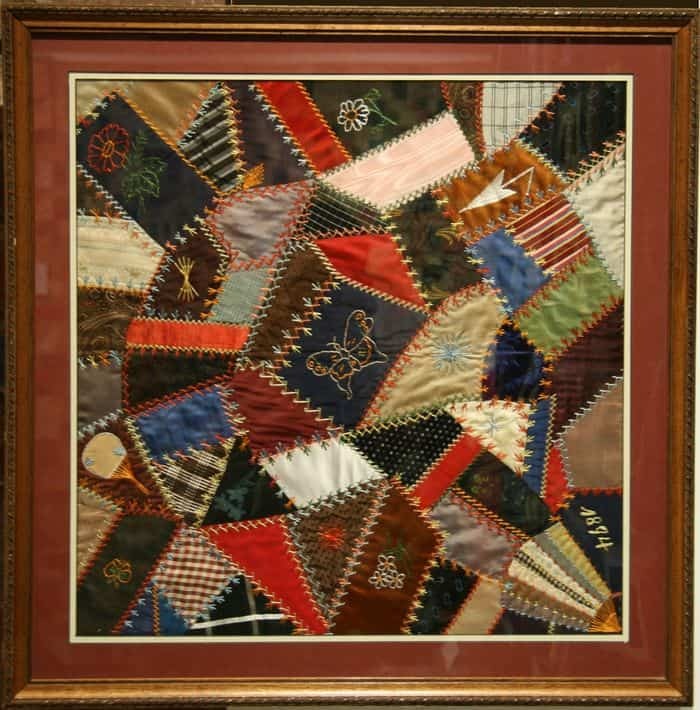 Crazy Quilt, 1894, on loan from Carol Gable, Rocklin. A great study in fabric and embroidery stitches. To the Victorians, the word “crazy” not only meant wild, but also broken or crazed into splinters. That is a good description of the look the various triangles and other odd shapes gave to these quilts. 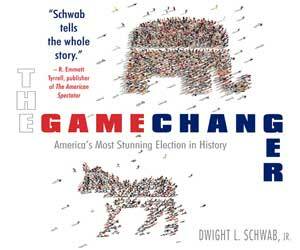 Although crazy style quilts may appear haphazard, they were carefully planned. Hours were spent cutting shapes and trying out various arrangements of the pieces before sewing. The following quote from an 1883 article in “The Chester Times,” Chester, PA. gives an idea of how they were made.